Introduction and Notes by Professor Stephen Arkin, San Francisco University. 'Young women who have no economic or political power must attend to the serious business of contriving material security'. Jane Austen's sardonic humour lays bare the stratagems, the hypocrisy and the poignancy inherent in the struggle of two very different sisters to achieve respectability. Sense and Sensibility is a delightful comedy of manners in which the sisters Elinor and Marianne represent these two qualities. Elinor's character is one of Augustan detachment, while Marianne, a fervent disciple of the Romantic Age, learns to curb her passionate nature in the interests of survival. 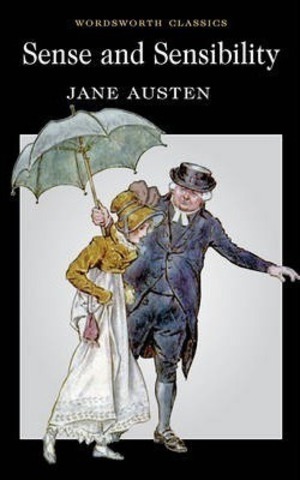 This book, the first of Austen's novels to be published, remains as fresh a cautionary tale today as it ever was.